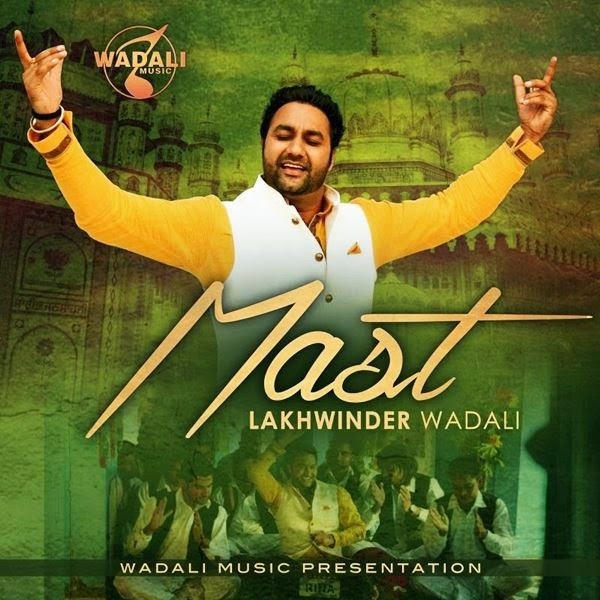 Lakhwinder Wadali is back with his full potential in new single 'Mast'. Mast is new song of Lakhwinder Wadali in his own lyrics, Music Composition & production, released on his own Record Label 'Wadali Music'. After the grand success of his previous single 'De Deedar', Lakhwinder Wadali is back with his full potential in new single 'Mast'. Mast is a single track in his own lyrics, Music Composition & production, will be released on his own Record Label 'Wadali Music'. Video of the song is directed by Manjinder Hundal. Lakhwinder Wadali - born into the 6th generation of musicians given to singing the messages of Sufi saints. He is the son of respected Puran Chand Wadali Ji, one among the duo 'Wadali Brothers' - honored with Padma Shri by Government of India.